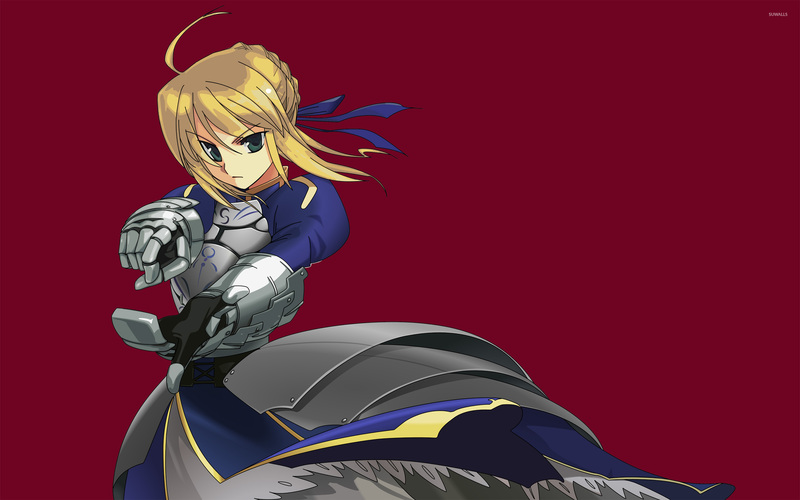 Saber - Fate/stay night  Anime desktop wallpaper, Fate/stay night wallpaper, Anime wallpaper - Anime no. 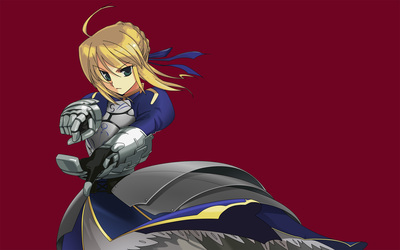 7499. 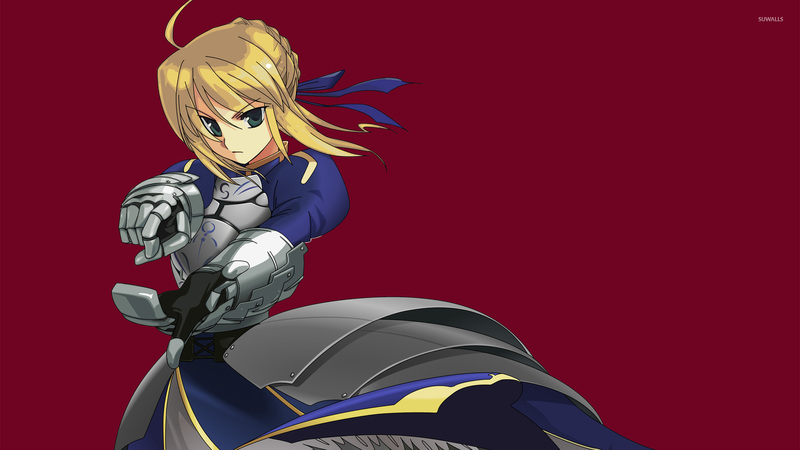 Download this Saber - Fate/stay night  Fate/stay night desktop wallpaper in multiple resolutions for free.